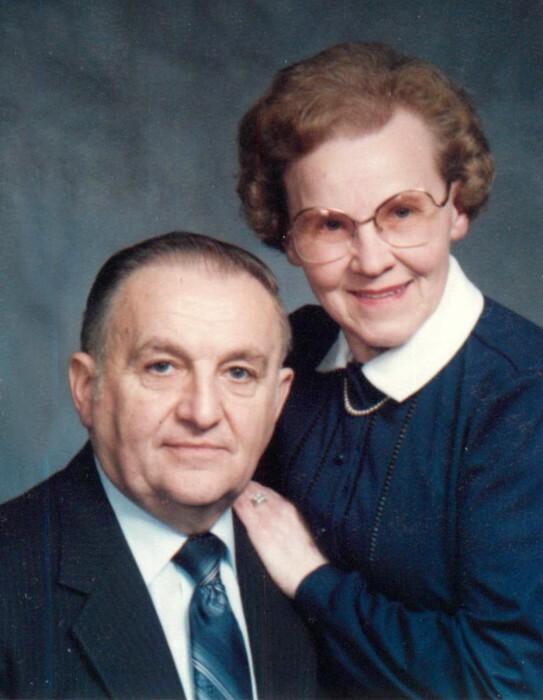 CUYAHOGA FALLS – Dorothy Kohut RN, 95, went home to her heavenly Father on April 9, 2019. Born in Akron, she resided in both the Akron and Canton area. A proud graduate of St. Thomas Hospital School of Nursing, Dorothy was a highly respected nurse at Akron City Hospital for 33 years. “Once a nurse, always a nurse” was her mantra. Dorothy was preceded in death by her parents, Alexander and Theodora (Stelmach) Kudera, husband George in a 67 year blissful marriage, and daughter-in-law Therese Kohut. Survived by her sons David and Richard (Debra) Kohut; grandchildren Brian (Brooke), Colleen (David), Laura (Michael), Joshua (Victoria); and 5 great-grandchildren. A private family-only memorial is planned. Arrangements entrusted to Clifford-Shoemaker Funeral Home and Crematory, 330-928-2147.